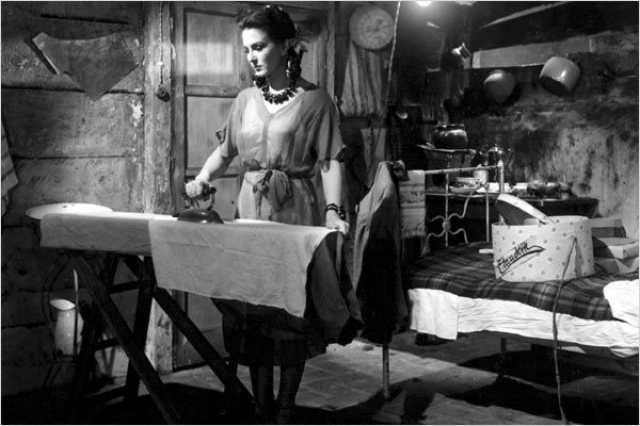 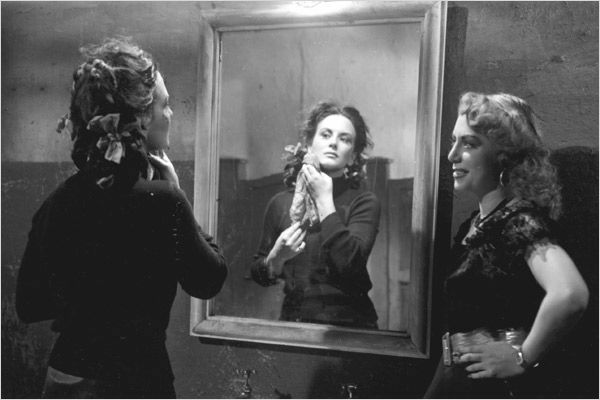 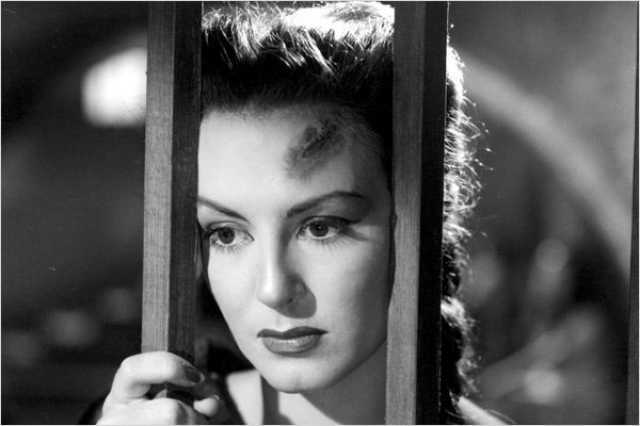 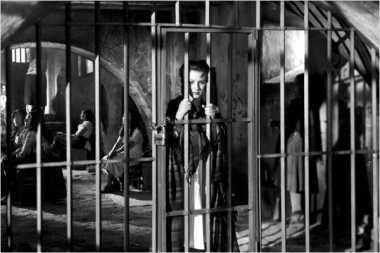 Les bas-fonds de Mexico is a motion picture produced in the year 1948 as a Mexique production. 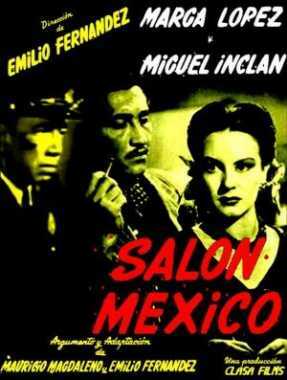 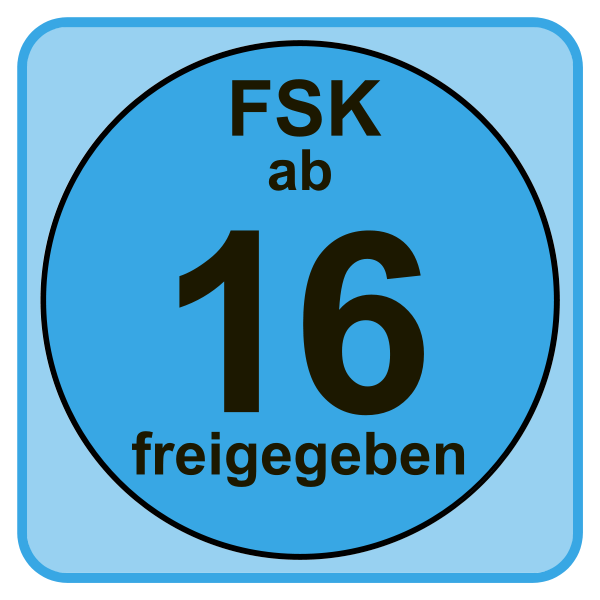 The Film was directed by Emilio Fern�ndez, with Marga L�pez, , Rodolfo Acosta, Fanny Schiller, , in the leading parts. 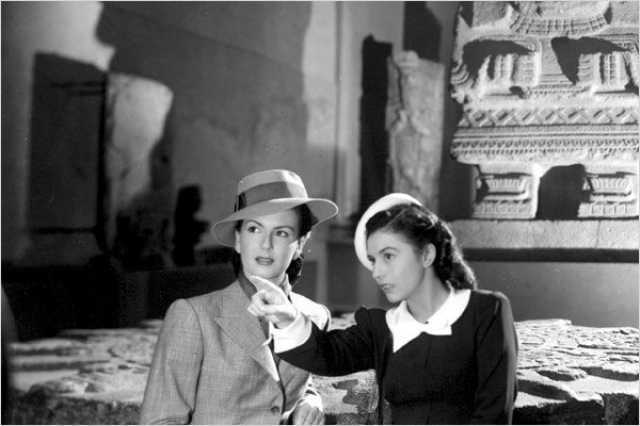 We have currently no synopsis of this picture on file; There are no reviews of Les bas-fonds de Mexico available.